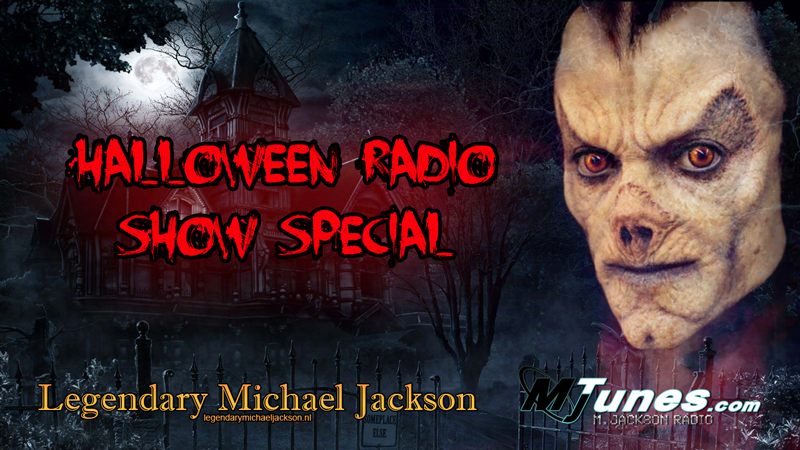 MjTunes knocks at your doors with the scariest "Michael Jackson's Halloween Celebration Program". MJ likes Gore, Horror and Fantasy! MjTunes wanted to pay tribute and prepares a terrifying 2h music event from the crypt. Est-ce possible de réécouter le programme ?